Most people don’t think about plumbing too often, and that’s how it should be. VIP Plumbing’s professional plumbers are Chagrin Falls’ experts in sewer and drain services, fixture repair or installation, and well pump and softener service, installation & repair. Plumbing problems can be a huge headache for you and your family. If you're experiencing any plumbing problems at your Chagrin Falls home from leaky pipes, to water quality issues give us a call. 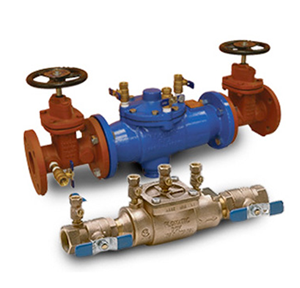 VIP Plumbing provides prompt, courteous, and professional services. Our technicians will fix all of your plumbing problems, and put your mind at ease. 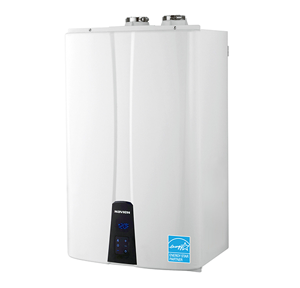 Is your high-efficiency tank or tankless water heater acting up? 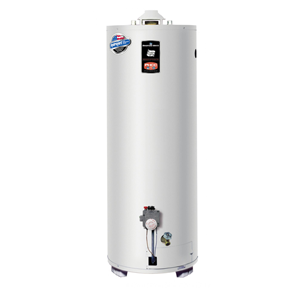 VIP Plumbing provides unparalleled water heater repair. We will diagnose your tank or tankless issue and take care of any repair necessary. Call our team today for prompt and professional water heater repair. We know you rely on your tankless or tank water heater everyday. That is why VIP Plumbing is dedicated to providing the best repair services so your schedule and life aren’t impacted. Schedule the repairs you need now - start enjoying hot water in your Chagrin Falls home again. 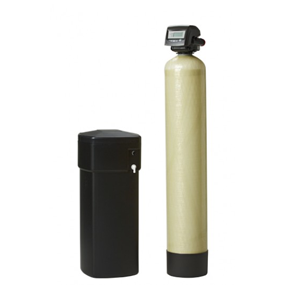 Tank water heaters begin to be less efficient over time due to having a storage tank. Because of this, tank water heaters usually need to be replaced every 10 to 15 years, unless they become inefficient before the end of their lifespan. When your tank water heater needs to be replaced call the team at VIP Plumbing! We are Chagrin Falls’ local tankless installation and replacement experts. 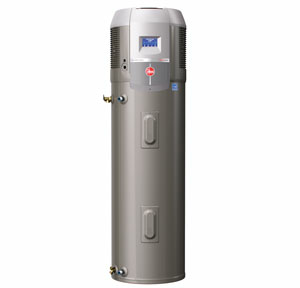 We can remove your old water heater and install a new high-efficiency Navien tankless water heater. VIP Plumbing is Chagrin Falls' local boiler and radiant system specialists! Our team of highly trained heating experts are ready to help you get comfortable again in your home this winter. 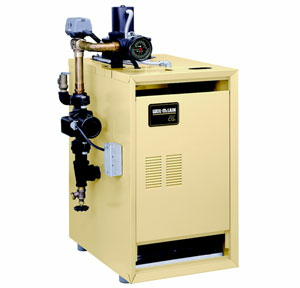 We provide repair, maintenance, replacement and new installation of boilers and radiant heating systems. When your boiler begins to heat your home less efficiently and require frequent repair it might be time to have a new system installed. VIP Plumbing is Chagrin Falls’ boiler repair, maintenance, installation and replacement specialist. Get your home comfortable again before the cold winter hits.